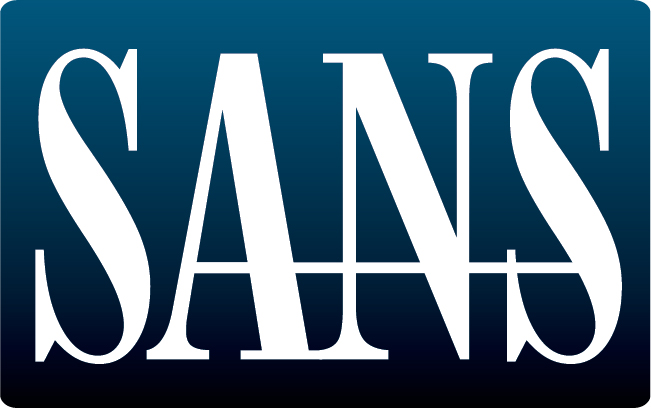 SANS is the most trusted and by far the largest source for information security training in the world. SANS Federal Government team is dedicated to help you meet cybersecurity training mandates and workforce development as well as your efforts to secure critical infrastructure requirements. Our cybersecurity courses are developed by industry leaders in numerous fields including network security, industrial controls, forensics, audit, security leadership, and application security. Courses are taught by real-world practitioners who are the best at ensuring you can apply it immediately. In addition to top-notch training, we offer certification via GIAC, an affiliate of the SANS Institute, a certification body featuring over 20 hands-on, technical certifications in information security, and optional Master's Degree programs through SANS Technology Institute.